Bands ready to light up Beacon | The Bloxwich Telegraph – incorporating The Bloxidge Tallygraph and Walsall North News. Founded 2006. From classic covers to a smattering of pop and funk with plenty of rock and some dance for good measure – 14 acts are already lined up to play this year’s Bands on the Beacon. The family-friendly gig is being held over two days for the first time – Saturday and Sunday 27 and 28 June from 1pm-6pm on both days. And organisers have arranged for arts and artisan stalls on both days to add to the festival atmosphere at the borough’s highest point. As Heritage Lottery Fund cash, which part funded the event has now run out, music lovers are being asked to pay a small charge for tickets this year. Tickets for each day will be £4 for adults with “kids for a quid.” Under fives will be allowed in free. Details of how to get tickets will be announced shortly. Barr Beacon Trust has pledged £5,000 to this year’s Bands on the Beacon and £2,000 has come from Dinky bassist Wayne Moseley’s company, BBR Engineering. Wayne is supporting Barr Beacon Trust to attract sponsorship for the event. 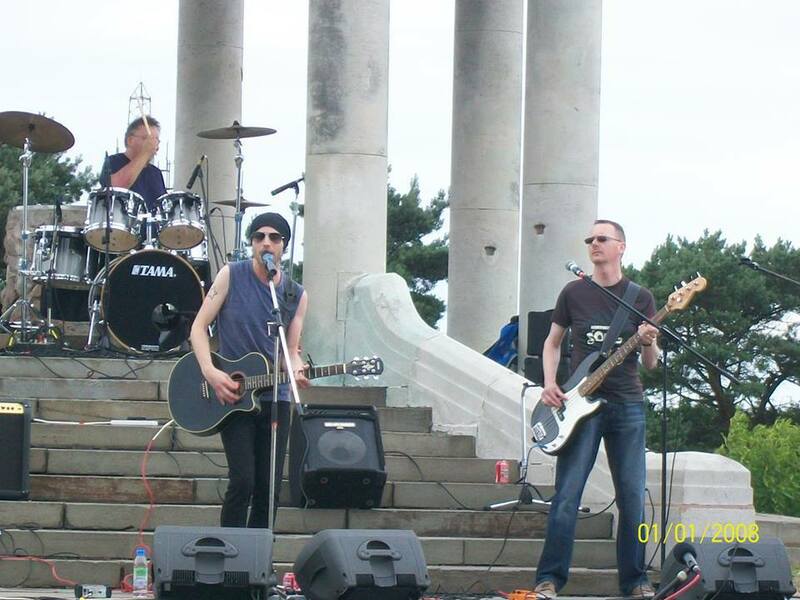 Councillor Adrian Andrew, chair of Barr Beacon Trust, said: “We’re always inundated with bands asking to play at Bands on the Beacon which just goes to show how well supported it is across the whole borough. “We’ve got 14 acts lined up for the main stage so far and will shortly be announcing details of how up and coming artists can have the chance to play too. “It’s a family-friendly event that appeals to all ages and all tastes so we’ve chosen bands that cover a broad spectrum of musical styles. Among the acts confirmed so far for the Saturday are Venkman, Mr George’s Famous Last Words (who supported Seth Lakeman at Wolverhampton Civic Hall) and and Esther Turner with Sunday 44, Hidden Skies and Liberty Lies among Sunday’s line-up.